Lohr, who previously retired as an active racing driver after the 2016 season will celebrate her racing comeback in 2019. She will be competing for Df1 Racing from Austria in all 13 races of the NASCAR Euro Series. 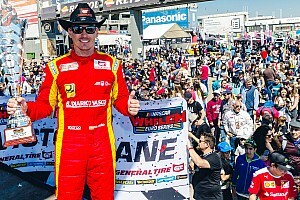 It is the second popular newcomer in the 2019 EuroNASCAR season alongside Jacques Villeneuve. "Df1 Racing Director Norbert Walchhofer approached me at exactly the right time," said Lohr, who had actually retired from racing in 2016 after five years in the European Truck Championship. "In Zolder I took a look at the NASCAR Euro Series. The pieces simply fit. The racing gene and passion never die." Lohr said she likes to be able to do "old-school racing". In Zolder she was convinced by the power of the 30 V8 powered cars. 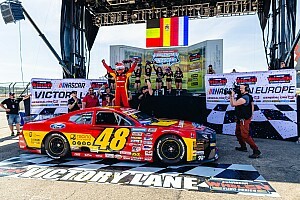 Lohr is looking forward to the challenge if the European NASCAR series, which has been under the banner of the American stock car series since 2012. "Here you still have to work really hard in the car and I really like that," Lohr continued. "Of course, what we achieve depends on several factors. The team will give everything, as it already shows. During the winter break the cars were on the dyno and are now being rebuilt." The long-term goal is to finish on the podium. However, due to her lack of experience in the series, she expects a learning curve. "I certainly won't be able to keep up with the front runners right from the start, that would be a miracle, but the ambition to be at the front is of course there,” she said. “Otherwise I wouldn't do that. That's why a multi-year contract was signed." Lohr looks back on a 31-year professional career in motorsport. She has gained experience in various series and made a name for herself especially in the DTM. 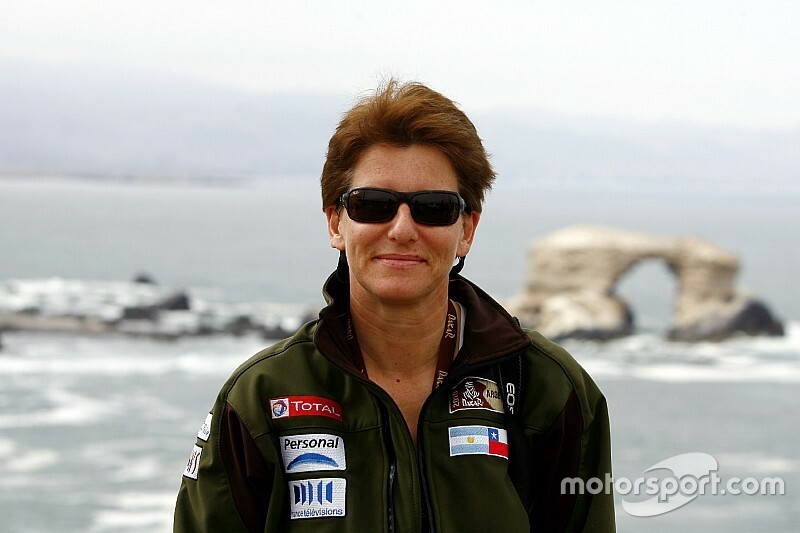 In the history of the touring car series she is the only woman who has ever won a race. Due to her versatility, Lohr is regarded as an all-rounder in racing. The first tests in the No. 99 Chevrolet Camaro will follow in February. 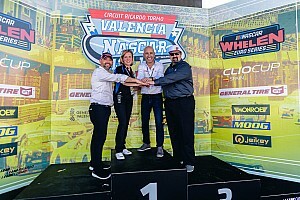 The season opener of the NASCAR Euro Series will take place on April 13-14 in Valencia, Spain. Afterwards the series will visit Italy, Great Britain and the Czech Republic. The only oval race of the 2019 season will be held at the Raceway Venray on July 13-14. The semi-final at the Hockenheimring will take place on Sept. 21-22. The champions will be crowned on Oct. 5-6 at Zolder, Belgium.